Police have made 13 arrests regarding the exploitation of refugees on Tuscan estates, especially in the Chianti region. The investigation concentrated on the owners of Coli spa in Tavarnelle Val di Pesa, which uncovered evidence that migrants from Pakistan and Africa were working illegally in vineyards and olives groves on various estates, including one belonging to Sting in Figline Valdarno. The singer, however, was not present and unaware of the situation. The refugees were piled in trucks that took them to the fields in conditions not unlike those already experienced on their boat passage across the Mediterranean. They were paid €5 an hour, instead of the €7 agreed upon, with the additional €2 destined to the intermediary, the proprietors of Coli. The situation also came to light thanks to a minor work accident which was passed off as domestic, in addition to a complaint filed by two young Africans. 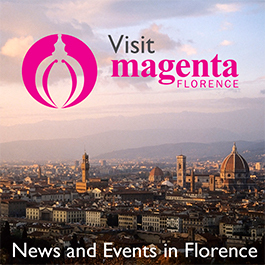 To read more in Italian, and to see a video, visit Florence’s La Repubblica news site.